Motorola’s (and subsequently Lenovorola’s) G series of devices are still solid mid-rangers after they made their debut about five years ago. 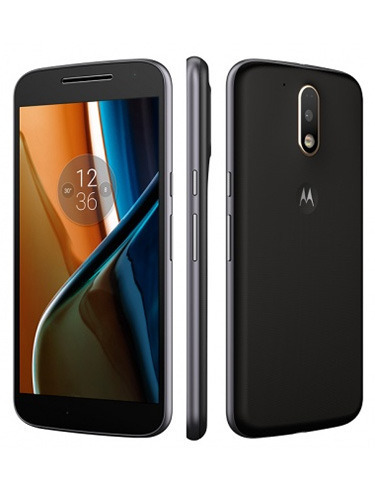 The Moto G4 and Moto G4+ were released back in May of 2016 with Android Marshmallow and promptly received an upgrade to Nougat shortly after. However, they’re yet to receive even Oreo, despite Pie having been around for a few months. Motorola did promise that the Moto G4 and G5 Plus would eventually receive Oreo but specified no timeline and Motorola’s Android Oreo update timeline notably excluded the Moto G4. After backlash from outraged users, we’re finally getting closer to seeing an official Oreo update for both devices. Earlier this year, the company soak-tested an Oreo build for the Moto G5 and Moto G5S in some markets. Shortly after, both devices received the Android 8.1 Oreo updates in major markets. Now, the Moto G4 Android Oreo 8.1 update is being soaked-tested by users, and one of the beta builds has leaked online by an XDA Developers user. The build number for the update is OPJ28.128. Two months ago, Motorola put out a post stating it was looking for testers, so the move doesn’t come as a surprise. However, you’ll have to sideload it manually which needs an unlocked bootloader and a custom recovery such as TWRP. The process remains largely the same, with an added step of backing up your EFS partition. For more information on how to sideload the build and, head over to this link. Several functions such as Google Pay and some banking apps might not work as it is not an ‘official’ build per se.